Don't let lack of space or the inability to work large patches of earth prevent you from planting a garden. A few pots and buckets are all you need to grow food on your patio and literally reap what you sow. This video offers excellent tips to help get your patio garden off to a good start. For quality concrete services in Huntsville, Madison, and surrounding areas, contact B.J. Stewart Concrete today! Huntsville has beautiful springs and summers, so naturally you want to kick back on your patio and relish the warm weather. However, heading outside without properly shielding your eyes from the sun’s ultraviolet (UV) rays can increase your risk of cataracts and glaucoma. If you already suffer with these conditions, too much UV light will only exacerbate them. Next time you’re in the backyard soaking up the sun, grab a pair of sunglasses to protect those peepers. What Type of Sunglasses Work Best? The Environmental Protection Agency suggests wearing sunglasses that filter out at least 99 percent of ultraviolet rays. Of course, if you can find a pair that blocks out a 100 percent of the rays, that’s even better. Some sunglasses are manufactured strictly for fashion purposes and provide very little protection, so don’t be bamboozled by a high price tag. In reality, you could spend $5 on a pair of shades and get better protection than you would from some of the pricier ones. The best way to figure out if sunglasses offer adequate UV protection is to read the manufacturer’s label. If the label reads "99 to 100% UV protection," you’re good to go. Wraparound sunglasses work best, as they keep UV light from penetrating through the top and sides. In addition, opt for shades that keep 75 to 90 percent of all visible light out. If you try on your sunglasses and you can see your eyes through the lenses, the glasses don’t block out enough visible light. 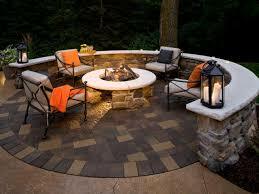 If you have a patio in your backyard, you certainly deserve to enjoy it. However, while you’re lounging your cares away in the sun, don’t forget to put on a pair sunglasses. This simple piece of eyewear can preserve your vision by reducing your risk of sun-induced cataracts and glaucoma. If you want a local concrete finisher who is reliable, thorough and always on his game, contact B.J. Stewart Concrete today! With Halloween right around the bend, allowing kids to celebrate the occasion without compromising their safety is on the minds of parents, grandparents and guardians everywhere. If you're going to let your kiddos dress up in their scariest (or cutest) costumes and bang on random doors yelling, “trick-or-treat,” keep these quick safety tips in mind. Plan a route in advance. Decide where you’re going before the big day and tell trusted friends or family members about your planned route before you head out. Dress kids in practical shoes. Princess shoes are adorable, but they are not very practical for walking up and down the sidewalk; neither are the stylish boots that match those Wonder Woman and Batman costumes (long story). Tennis shoes that fit comfortably are the best option for trick-or-treating. Walk with flashlights so drivers can easily see you. Take a few extra batteries for the flashlights just in case you need them. You may also consider using reflective materials on kids’ costumes to make them more visible to oncoming cars. Take a fully charged cell phone. You never know when you might need to call for help. It’s better to have a phone and not need it than to need it and not have it. Stay in well-lit areas. If the house or street is not well lit, keep it moving. Also, don’t allow your kids to go around the back of anyone’s house. The quest for a handful of candy is not worth the risk of encountering a maniac hiding in someone’s backyard. Check your children's candy before you allow them to eat it. While most people are well-intentioned when they pass out goodies on Halloween, there are a few nuts who do horrible things to the candy they pass out. We’re sure your kids, grandkids, nieces and nephews are counting down the days until they can sport their favorite costumes and gather all the candy their trick-or-treat bags can hold. Increase your youngsters’ chances of having a safe Halloween by keeping the above tips in mind. Keep your patio grilling experience safe. When the warm weather hits, the first thing you want to do is gather your friends and family, and break out the charcoal barbeque grill. If you’re not careful, a charcoal grill can cause serious burns to everyone. The flames can also leave the containment of the grill and set your yard and house on fire. Whether this is your first time using a charcoal grill or you’re a self-proclaimed master, certain safety precautions can help make your patio cookout experience a safe one. Don’t use gasoline to start a charcoal fire. Lighter fluid is the fire-starter of choice for a charcoal, not gasoline. Gasoline is explosive. If you use it to start a charcoal fire, it might result in a giant fireball that could burn off more than your eyebrows. Keep the grill out of the flow of traffic. 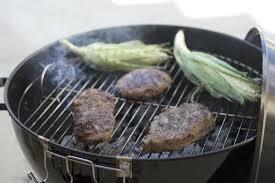 Put your charcoal grill in an area where there is low traffic flow. 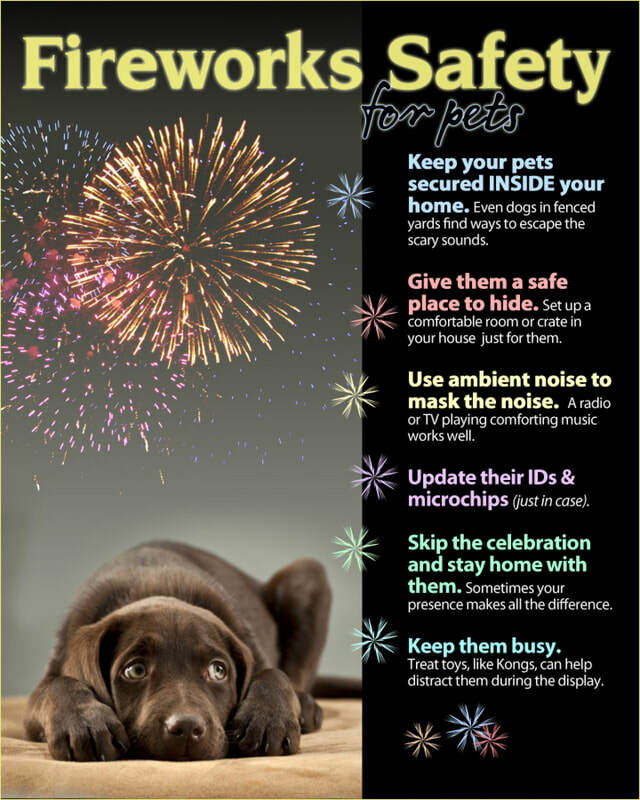 This can help keep friends, family and pets from accidentally bumping into the grill or tipping it over and causing a fire. Put water on the coals when you’re done. Pouring water on the charcoal can cool the fire and keep it from reigniting. When you pour on the water, watch out for the steam. It can sometimes be hot enough to cause serious burns to the skin. Keep a fire extinguisher handy. If your grill fire ever gets out of hand, you can reach for the nearby extinguisher and douse the flames before they spread. 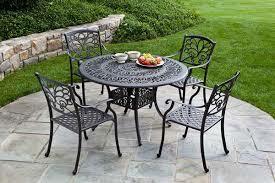 If you live in Huntsville, AL or surrounding areas and want to add a patio to your backyard, contact B.J. Stewart Concrete today!